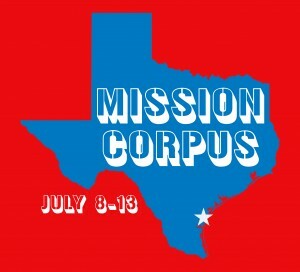 A mission opportunity for students in 7th-12th grade to serve the people of the Gulf Coast. We will be partnering with a local church the week of July 8-13. Students will be approaching this week as a missionary team. Each team member will go through evangelism training as well as create financial and prayer support teams. This trip is limited to 26 students, so sign up today!